Beam’s Lawn & Landscape provides leaf removal services in the Asheville area. We can help you with your Fall/Spring Cleanup. We offer affordable, professional, on time leaf removal services. We also offer curb side pick up for your leaf removal as well! Do you have property that you want to sell, and you’re looking to improve your “curb appeal”? Or maybe you’re a real estate investor and you need a quick facelift for your property so that your land or property will sell quicker? 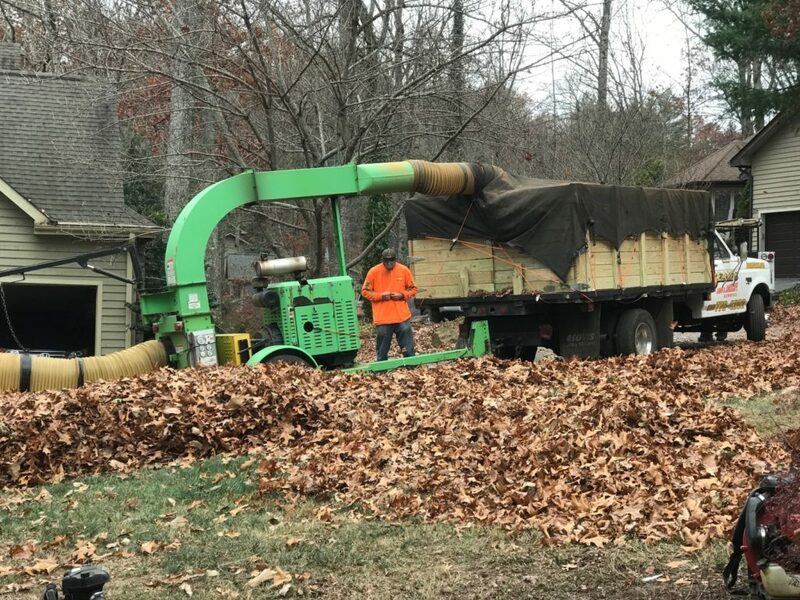 These are all reasons why you need leaf removal services. From small piles to large square footage, we do it all. We also use the best equipment to get the job done. This ensures that we can work efficiently and effectively for you and/or your business to complete our job in a timely manner.